MARYSVILLE, Ohio, March 20, 2019 /3BL Media/ – To mark the first day of spring and celebrate the start of the gardening season, The Scotts Miracle-Gro Foundation today announced the recipients of the 2019 Gro More Good Grassroots Grants with KidsGardening. 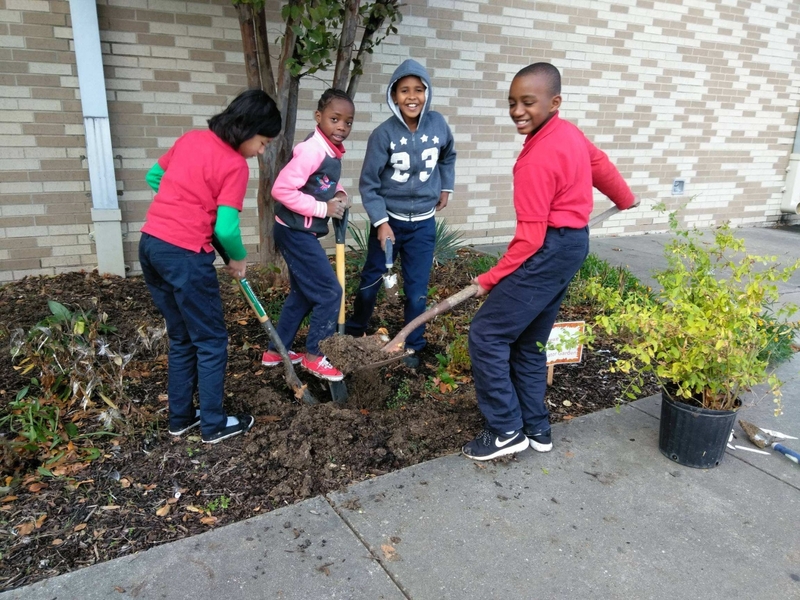 175 school and nonprofit organizations across the United States were awarded funding to create or enhance their youth garden programs. More than 62,500 children will benefit from increased experiences with gardening and outdoor play. The Grassroots Grants are part of ScottsMiracle-Gro’s larger Gro More Good initiative, which aims to bring the life-enhancing benefits of gardens and greenspaces to 10 million children over the next five years. As part of Gro More Good, The Scotts Miracle-Gro Foundation is partnering with leading not-for-profit organizations, such as KidsGardening, to help overcome some of the pressing challenges facing today’s youth––including childhood obesity, poor nutrition and nature deficit ––by improving children’s access to fresh food and increasing their time spent outdoors connected to nature. Northland Family Help Center’s Youth Shelter Garden in Flagstaff, Arizona: Garden serves homeless youth ages 4–17 who reside at the shelter, allowing them to pick and snack on fresh fruits and vegetables while also benefiting from the therapeutic nature of gardening. Funds will be used to expand the garden program and purchase more hardy perennial and self-renewing annual plants. Via Rehabilitation Services, Inc. in Santa Clara, California: Via provides weekend respite programs and longer summer camps to children and teens with developmental, physical and intellectual disabilities. Their Growing My Plate program combines horticultural lessons with independent living and culinary skills in their year-round accessible garden and greenhouse. Our Daily Bread of TN, Inc. in Knoxville, Tennessee: Serving low-income families with children enrolled in child care facilities, Our Daily Bread’s Taking Root Tennessee initiative aims to influence positive food choices in children by bringing gardening opportunities to childcare settings. They supply childcare providers with raised garden beds, seeds and training materials to create successful garden programs. Jack Lowe Sr. Elementary in Dallas, Texas: An urban public school, Jack Lowe Sr. Elementary will expand their existing native plants and pollinator garden with a new educational vegetable garden inside the school premises. The garden will provide practical experiences for students in biology, ecology, mathematics, health, history and language arts. Harvested produce will be sent home with students, all of whom qualify for free school meals. 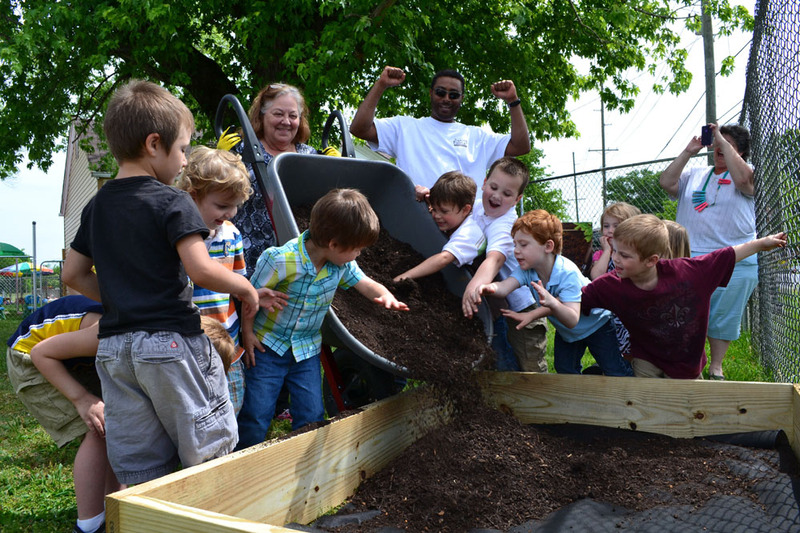 A full list of the 2019 Gro More Good Grassroots Grantees, along with more program information, is available at https://kidsgardening.org/2019-gromore-grassroots-grant/. For more information on The Scotts Miracle-Gro Foundation’s Gro More Good initiative, visit www.GroMoreGood.org.